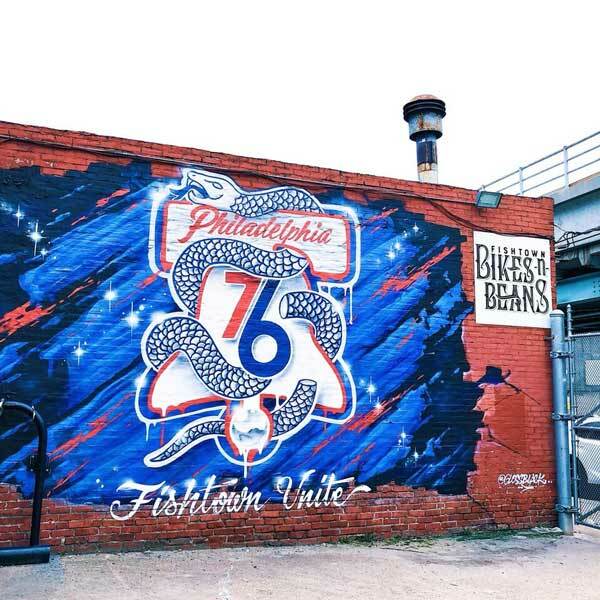 PHILADELPHIA (WPVI) -- The Philadelphia 76ers are hoping to unite the city in their quest for the NBA Championship and they are doing it in style. The team unveiled their "Phila Unite" campaign Wednesday complete with a logo specially made for the playoff run. 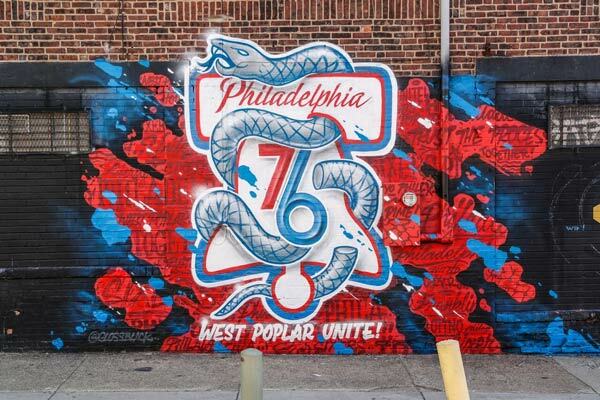 The logo combines the 76ers signature Liberty Bell logo, the "76," inspired by the logo for Philadelphia's 1976 Bicentennial Celebration, and the segmented snake, from Benjamin Franklin's political cartoon in 1754. 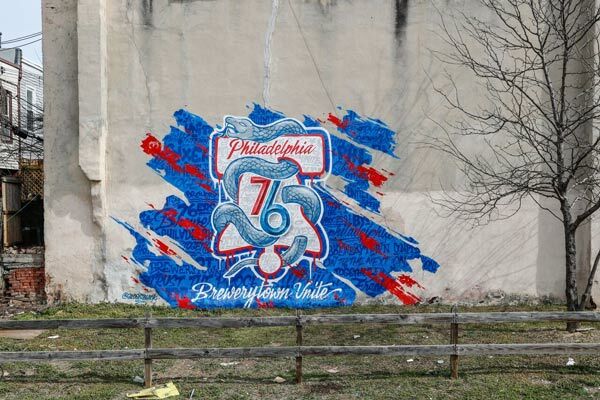 In the past week, the 76ers playoff logo has popped up throughout Philadelphia, including at the Betsy Ross House and the Wells Fargo Center. 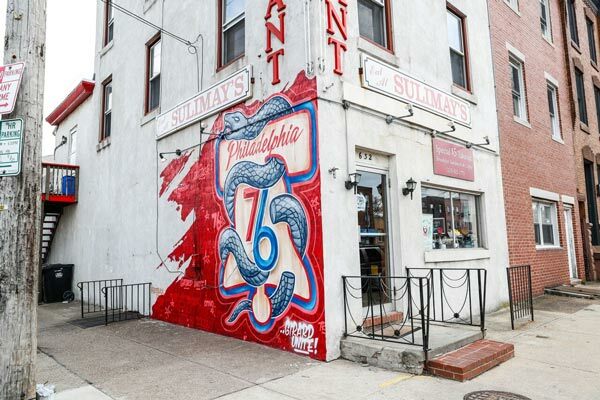 Six "Phila Unite"-themed wall murals appear throughout the city of Philadelphia and surrounding areas. Each mural depicts a unique, artistic interpretation of the "Phila Unite" logo and were designed and created by Philadelphia-area community artist. 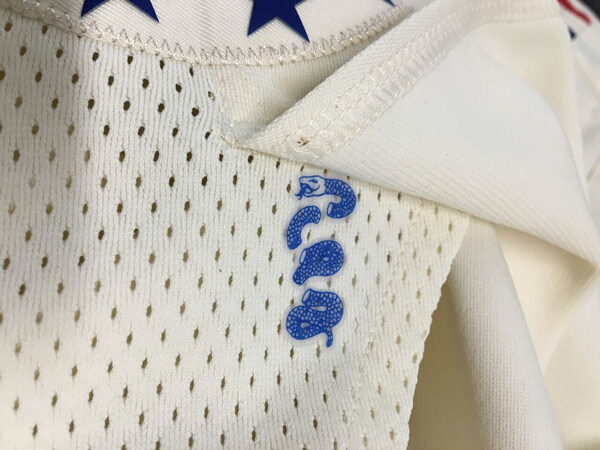 The segmented snake is also hidden underneath a flap on the shorts of the City Edition uniform, which the team will wear during home playoff games. If that's not enough, the 76ers have created the site PhilaUnite.com for fans to upload photos into a custom photo overlay for social sharing. #TrustTheProcess has now morphed into #PhilaUnite as the playoffs near.